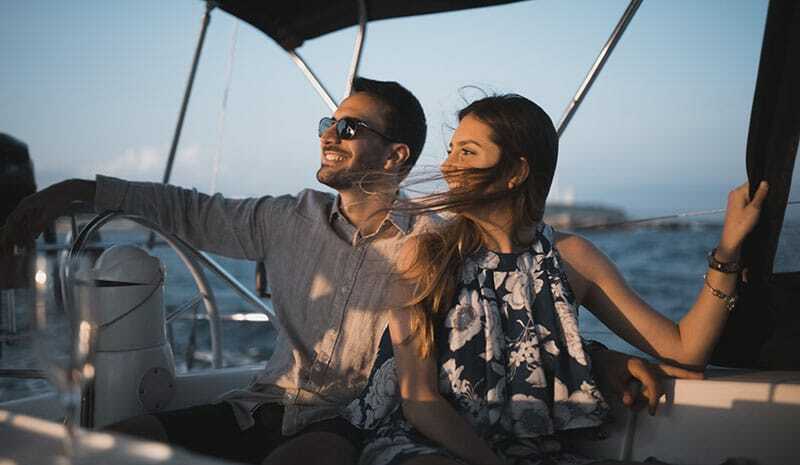 In BARCELONA SAILBOATS we offer boat trips of all kinds adapting to each season, to the number of passengers and to the preferences and desires of our customers. You can select the duration of the tour, the number of passengers and the date and hour to book your departure. Depending on the duration and time of the year, different routes and activities can be followed. Find below a brief description of the main possibilities of our boat trips in Barcelona, choose whichever, you will enjoy a lot!